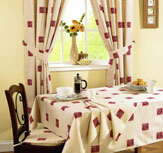 Trendy and beautiful Kitchen Furnishings can markedly change the appearance of your kitchen. Manufactured in a variety of colors, patterns, fabrics and designs, these furnishings are made up of textiles that have the qualities of absorbing moisture, durability, and dirt rejection. These luxurious furnishings are not only used in homes but also in restaurants, hotels etc. 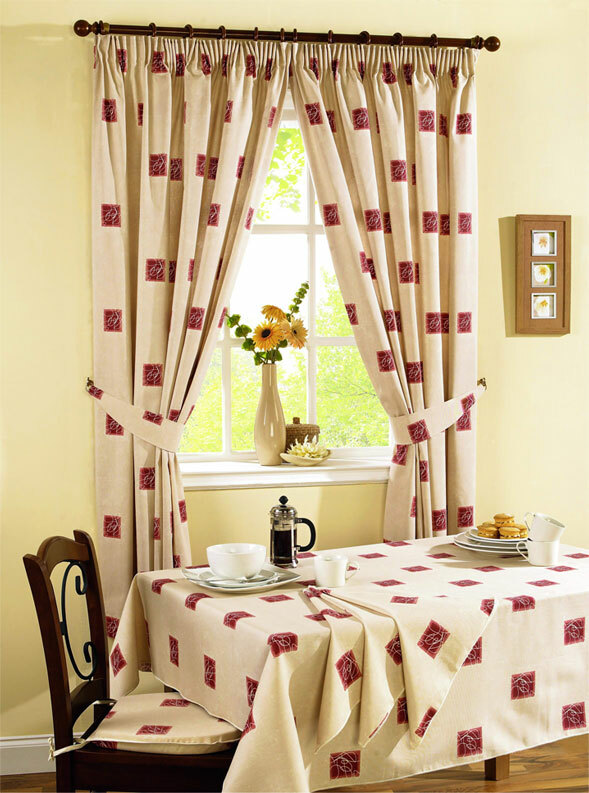 Kitchen textiles are an important part of kitchen furnishings and are used for a number of purposes such as; cleaning, table setting, washing dishes, drying them, carrying hot dishes etc. These products are available in various forms, designs, materials and colors at Lucky Tex.